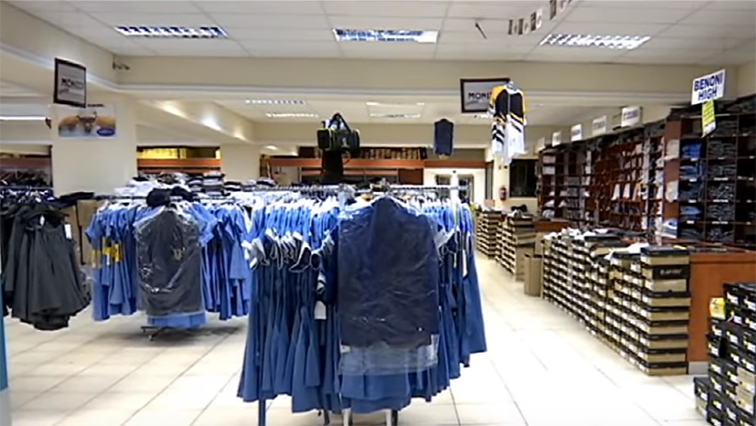 With the winter months fast approaching, thousands of parents with school children will be digging deep in their pockets as they stock up on winter uniforms. But for some affordability is a big challenge. In less than three days, school playgrounds with be a hive of activity and for parents it will be back to uniform shops in the run up to winter. However, according to parents – getting ready for winter doesn’t come cheap. For Lilian Mofokeng, a grandmother, caring for her five orphaned grandchildren, the season brings little to smile about. She says that at R400 per tracksuit for each child, the price is too steep for the social grant-reliant family. It was with Mofokeng and other families in mind that a local charity organization, Touch Zone International, donated school shoes, books and toiletries. While the Mofokeng children are sure to be well kitted for winter school days, many other poor school children will have to find other ways to keep warm.